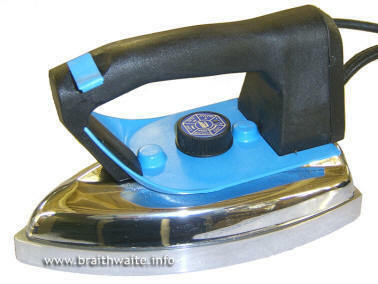 The M28 industrial steam iron is designed for use with all our industrial steam generators. Braided steam hose & electric cable (2.5m M28/1 & 2.2m M28/11). Designed & manufactured in Europe to strict quality standards (beware of far eastern "Look alike" copies).